to achieve standards and evidence-based comprehensive care for all people with porphyria throughout their lifespans. 2018 is even worse than in 2016! In order to better understand treatment for porphyria, the Canadian Association for Porphyria/Association Canadienne de Porphyrie (CAP/ACP) asked Canadians who have been diagnosed with acute porphyria - Acute Intermittent Porphyria (AIP), Variegate Porphyria (VP), or Hereditary Coproporphyria (HCP) to take 5 - 10 minutes to complete a survey. We received 39 responses in 2016 and 29 responses in 2018. Both surveys clearly demonstrated that there is unequal access to Normosang and/or Panhematin* treatment across Canada. To our dismay, the surveys showed that appropriate access to heme treatment was even worse in 2018! In 2016, of 16 survey participants who were diagnosed with an acute porphyria and told by a physician that they should receive heme treatment only 50% (8 patients) were able to access treatment as needed. The other 8 patients had no access to heme treatment. In 2018, of 10 survey participants who were diagnosed with an acute porphyria and told by a physician that they should receive heme treatment only 40% (4 patients) received treatment as needed. Some (4 patients) had limited access to Hemin treatment while 2 patients had no access to heme treatment. *Please note that Health Canada approved Panhematin in 2018 and is now the heme treatment available to Canadian porphyria patients. The Canadian Association for Porphyria/Association Canadienne de Porphyrie (CAP/ACP) is pleased to announce a Call for Applications for a Travel Grant for a child with Erythropoietic Protoporphyria (EPP) to attend a camp for children with EPP in the summer, 2019. The following camps will be considered (depending upon availability): Camp Discovery, Texas, USA; Camp Sundown, New York, USA; or Mini-Camp (bilingual - French/English), Bordeaux, France. The applicant must be a citizen or permanent resident of Canada. The applicant or their family member must be a member of CAP/ACP. The applicant must have EPP (documentation from a physician is required). The applicant must meet the age restrictions of the camp (between the ages of 6 and 17 years of age). The maximum amount of the grant can be used to cover the following: For the child - camp registration and economy travel to and from the camp. If the child is accompanied by a family member, the grant can be used to cover their travel costs. The recipient will be required to submit receipts for travel expenses. The recipient must provide documentation of attending the camp. The recipient will return all awarded grant monies to CAP/ACP should they not attend the camp. It was very nice to gather together! 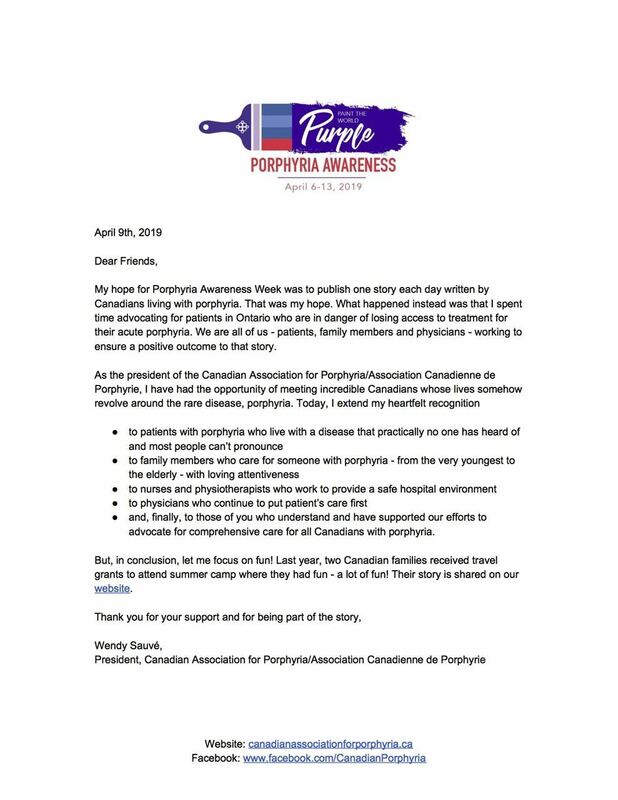 The Canadian Association for Porphyria/Association Canadienne de Porphyrie (CAP) continues to advocate to improve care for Canadians with porphyria. Our Access to Heme Treatment in Canada surveys in 2016 and 2018 clearly show that patients with porphyria who need to access the only treatment available are having difficulty accessing it (Access to Heme Treatment in Canada 2016). President, Wendy Sauvé, will be presenting to the CBS Board on December 6th in Ottawa. The presentation will be livestreamed and, if you are in Ottawa, you are invited to attend the board meeting. We are very eager to hear how CBS has moved forward with the review process evaluating Panhematin as a drug to be carried. After three presentations to the CBS board (June 22nd, 2017 in Edmonton, December 7th, 2017 in Ottawa, and most recently, June 27th, 2018 in St. John's), it appears that the treatment, Panhematin, will be carried and distributed by CBS. This would make the treatment available to all Canadians! "We believe Panhematin is an appropriate drug for us to carry. The Provincial and Territorial Blood Liaison Committee has agreed to move forward with a review of this drug using the Canadian Blood Services selection process for plasma protein products as a guide. The vendor’s submission was recently received, and it has been vetted and deemed appropriate from a medical and scientific standpoint. Knowing the review can take 12 to 18 months to complete, we are committed to moving forward on this and will streamline and accelerate the process wherever possible and appropriate." 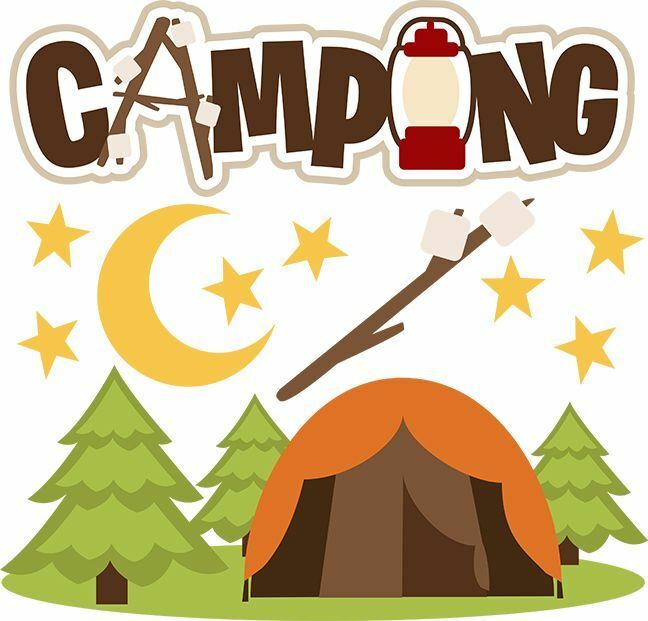 NEW YORK (FOX5NY.COM) - At 10:30 p.m., kids at most summer camps are winding down for the night. But at a camp in Craryville, New York, the fun is just beginning. Kickball, Frisbee, and singalongs at Camp Sundown all happen after dark because that is the only time the kids can be outside. Most of them are allergic to the sun. Just a few seconds of sun exposure can cause immense pain or even life-threatening cancer. Morgan McKillop, 8, was diagnosed with erythropoietic protoporphyria, or EPP, when she was 2. The rare genetic disorder, characterized by photosensitivity, is caused by an enzyme deficiency. This is Morgan's third summer at Camp Sundown, a program founded by Caren and Dan Mahar in 1996 after their daughter Katie was diagnosed with xeroderma pigmentosum, known as XP. The rare disease affects just one in a million people, whose genes lack the ability to process sun-damage. After Katie's diagnosis, the Mahars were devastated. They knew that if they didn't do something, their daughter might be alone for the rest of her life. That something came first in the form of the Xeroderma Pigmentosum Society, a support and information group, and a year later Camp Sundown was born. Days are spent doing crafts, yoga and playing games indoors. Nights outside stretch into the early mornings. That is a shared reality here. Mary and Ray Ventrice's daughter Gia, 6, was diagnosed with EPP as a toddler. The condition has taken a toll physically and emotionally. Her father said it affected her spirit. But little more than 24 hours after Gia got to camp, her spirit seemed to soar. Camp Sundown is a family affair, so the campers with sun sensitivities come with their entire families—moms, dads, siblings. Often those family members get just as much out of the experience as the campers do. Cathy and Brent Macfarlane's son Jack has EPP. This is the second summer they've made the trip from Ontario. Like most families at Camp Sundown, they didn't know anyone else dealing with a condition like their son's until they came here. They said they felt a sense of extended family at the camp. In addition to the endless activities, one-on-one visits with medical experts, and the campfire s'mores, the week-long session of Camp Sundown is completely free for every family. So Camp Sundown relies entirely on charitable donations. The Mahars said that each week-long session costs about $20,000, which they scrape together. But it is worth it because each camp session is a bright spot in the campers' lives. They run free like every child is supposed to, the Mahars said, and they are happy to be alive and in each other's company. The Canadian Association for Porphyria/Associatio Porphyria/Association Canadienne de Porphyrie is pleased to announce that it has awarded travel grants to two very happy families to attend Camp Sundown, New York, USA. It’s hard to imagine summer camp without sunshine, but for children with xeroderma pigmentosum (XP) or porphyria — two genetic conditions that cause severe injuries from UV rays — even the smallest amount of sunlight can be dangerous. At Camp Sundown in Craryville, children with these diseases can enjoy a week of swimming, arts and crafts, fishing, field trips, and most importantly, friendships with people just like them. We would like to thank those who donated to this summer grant as they understand what attending this camp will mean to families. The CAP/ACP has committed to providing this grant again in 2019. The Canadian Association for Porphyria/Association Canadienne de Porphyrie would like to share more information about the Alnylam research in Canada for patients with Acute Hepatic Porphyria. There are two research sites set up in Canada: Edmonton and Montréal. It is also possible for Canadians to participate in the United States studies if it is easier to travel to these sites (US sites are listed in the link). Arrangements can be made with Alnylam to cover travel costs. If you have questions about the research, please contact Stephanie in Edmonton or Victoria in Montréal. Here is the link to the study. 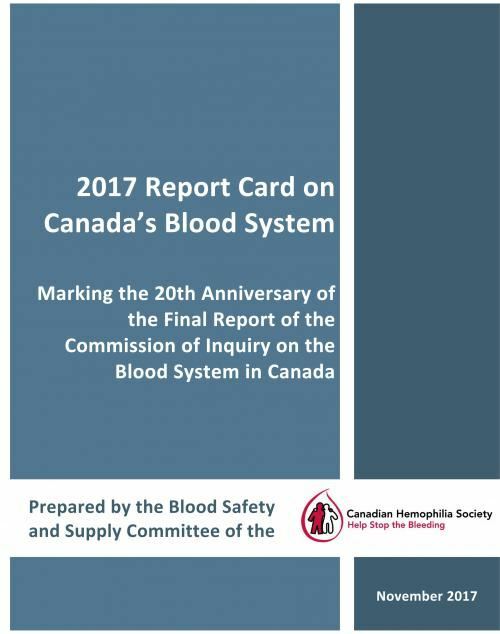 The 2017 Report Card on Canada's Blood System refers to how "short‐sighted financial considerations have prevented access to a number of blood and plasma‐derived therapies for certain rare conditions. For example: Normosang and Panhematin, red cell‐derived products to treat porphyria, are not distributed via CBS, making access uneven and often impossible. The product is routinely available in Quebec through Héma‐Québec." 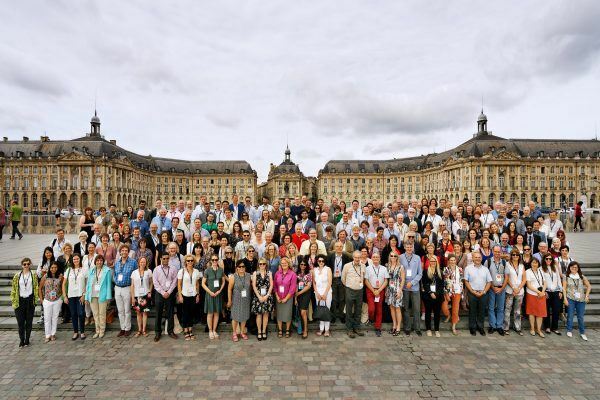 The International Congress on Porphyrins and Porphyrias (ICPP) 2017 was held in Bordeaux, France from June 25th to 28th, 2017. Three board members from the Canadian Association for Porphyria/Association Canadienne de Porphyrie attended the congress. We will be sharing new information from the congress soon. 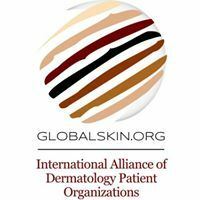 "Patient self-organization is important for both mitigating uncertainty and driving progress toward improved treatments and outcomes for rare diseases." Care has been taken to ensure that the information on this website is accurate at the time of publication. This information is, however, intended for general guidance only. The Canadian Association for Porphyria/Association Canadienne de Porphyrie disclaims for itself and for the author of this information, all responsibility for any mis-statements or for consequences of actions taken by any person while acting on information contained herein. Physicians and patients must make their own decisions according to the individual circumstances of each case.